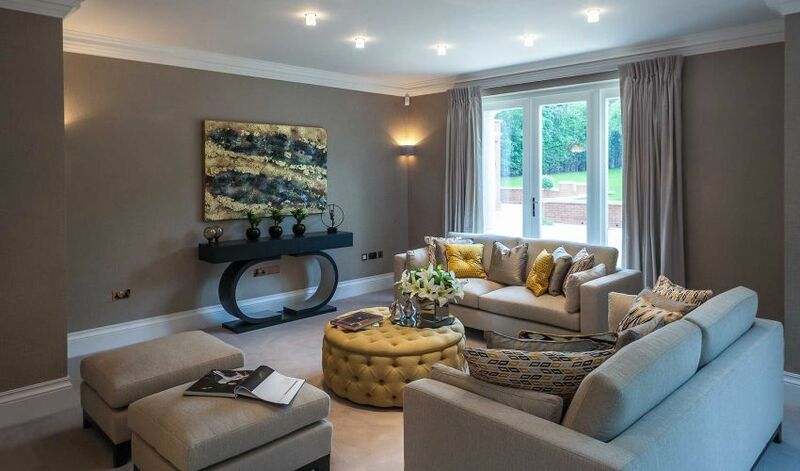 Cox & Co has worked closely with this developer on many projects. 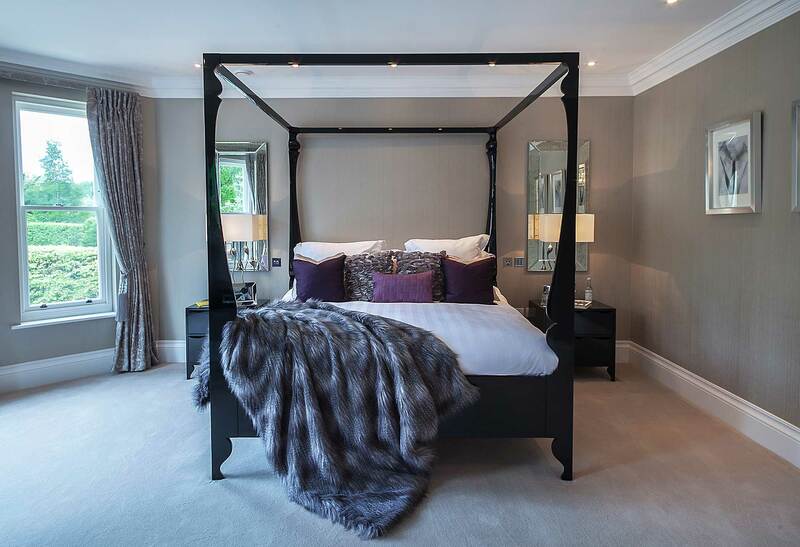 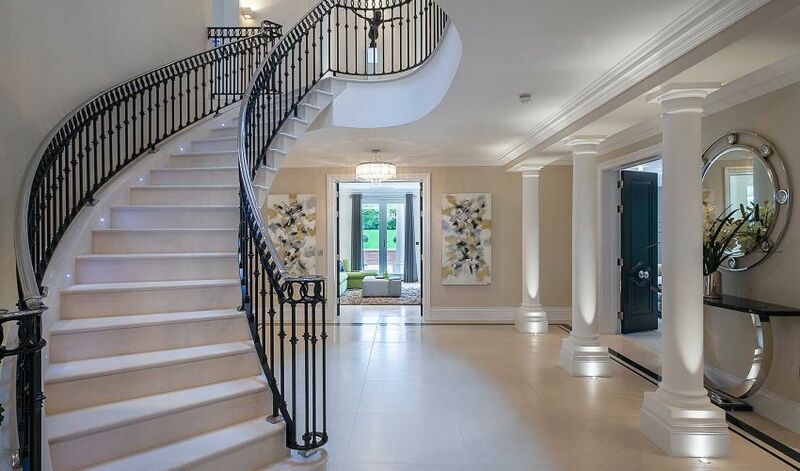 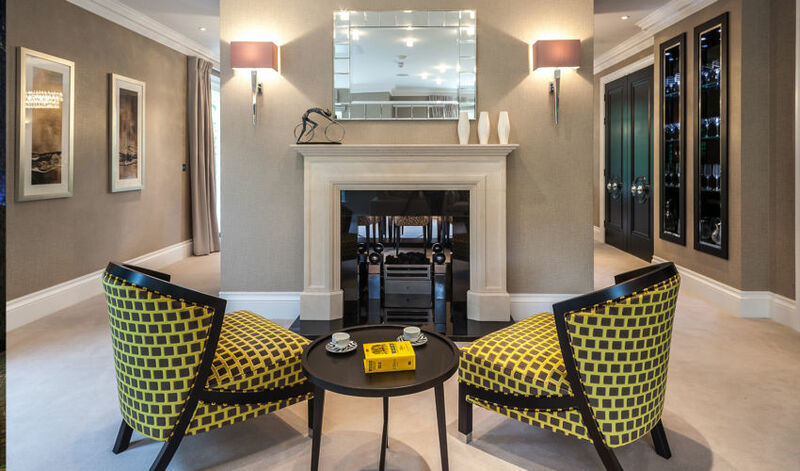 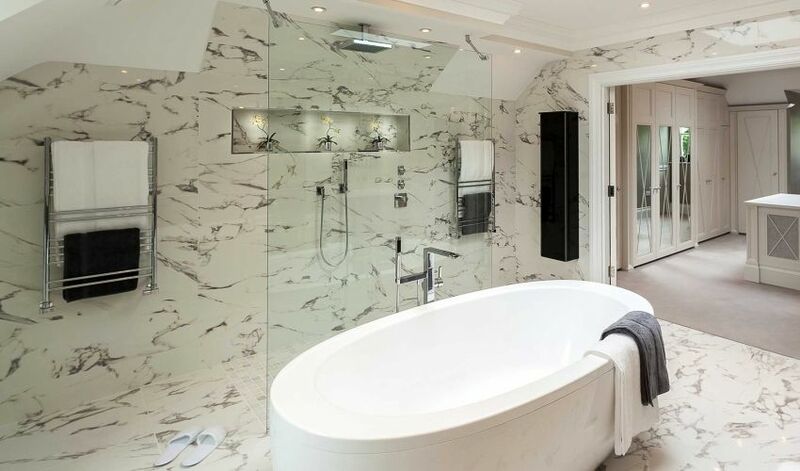 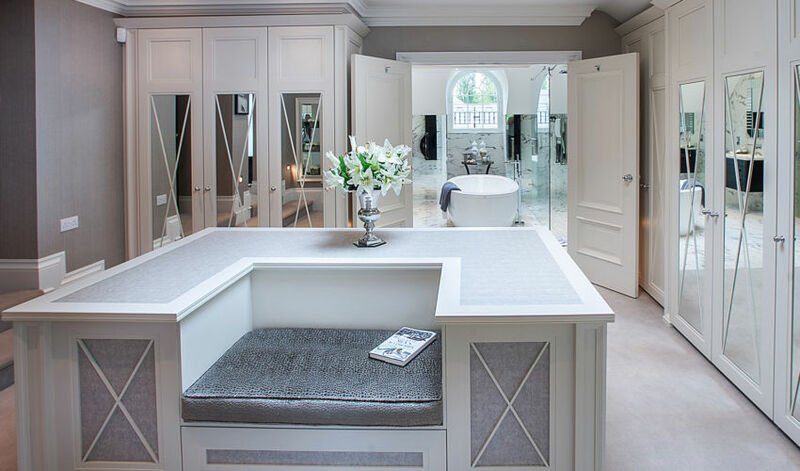 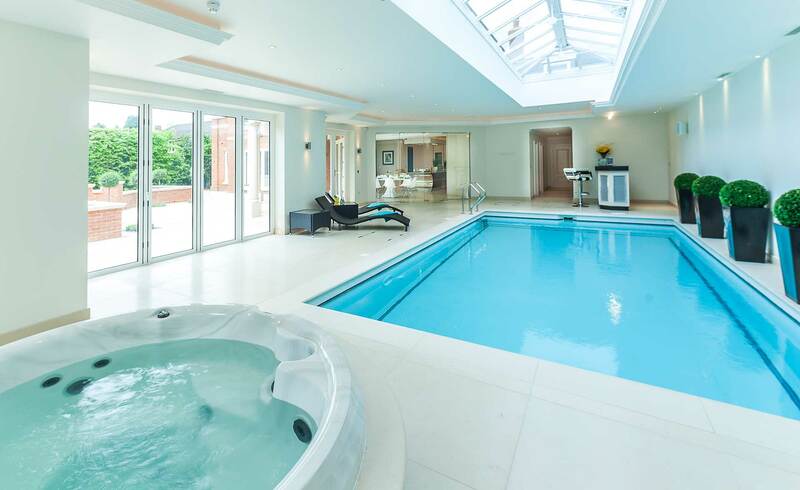 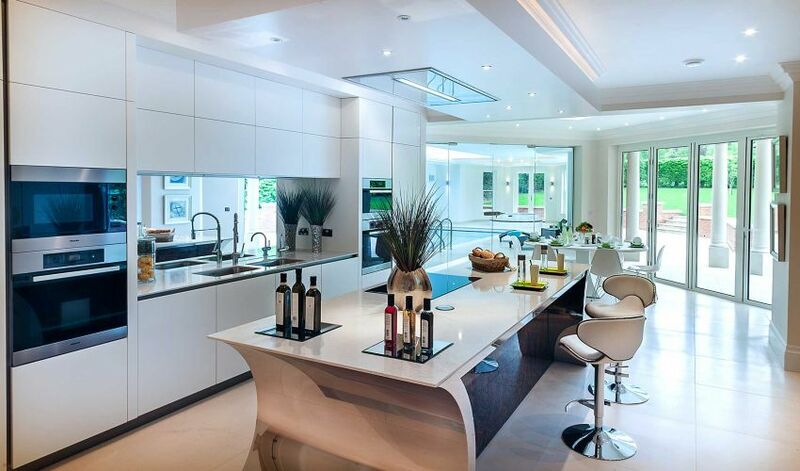 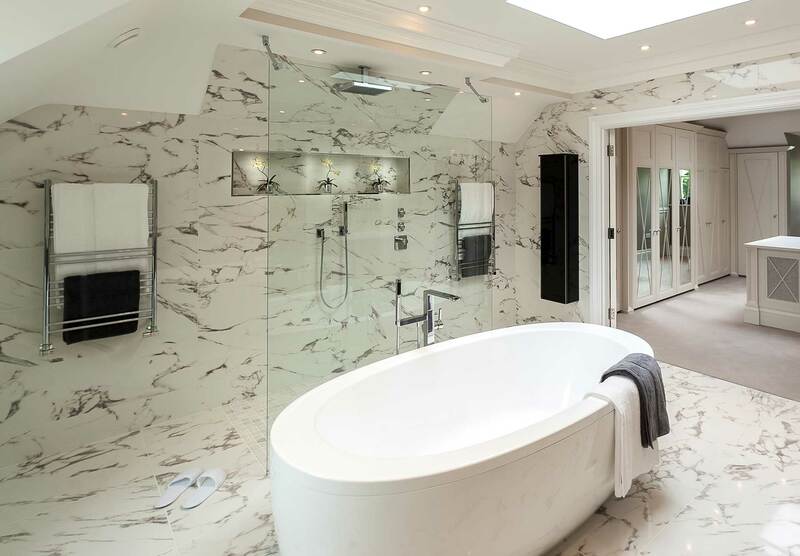 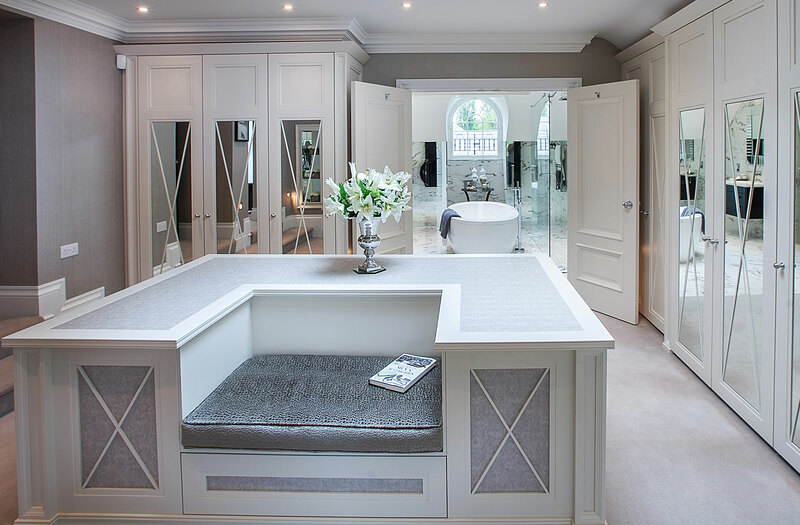 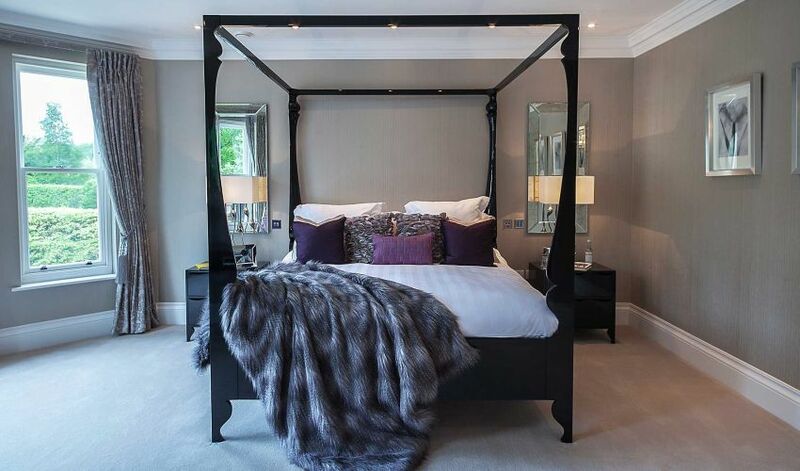 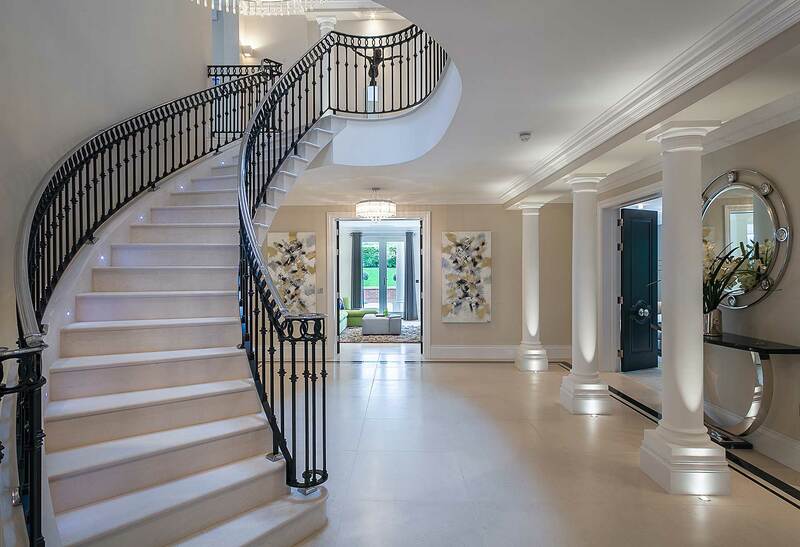 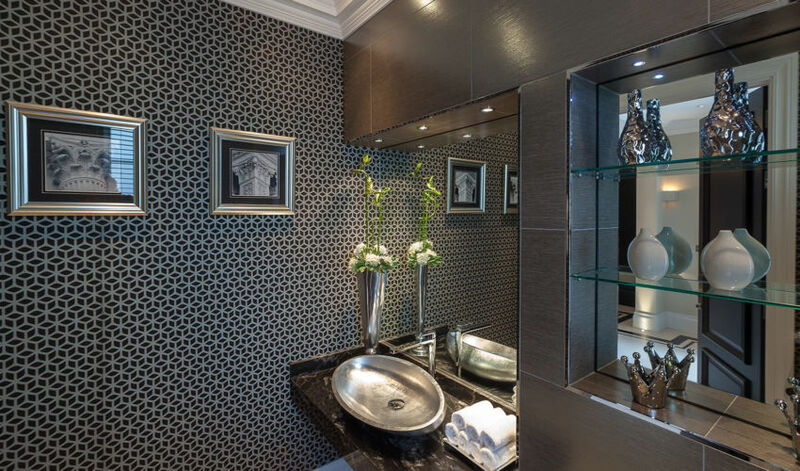 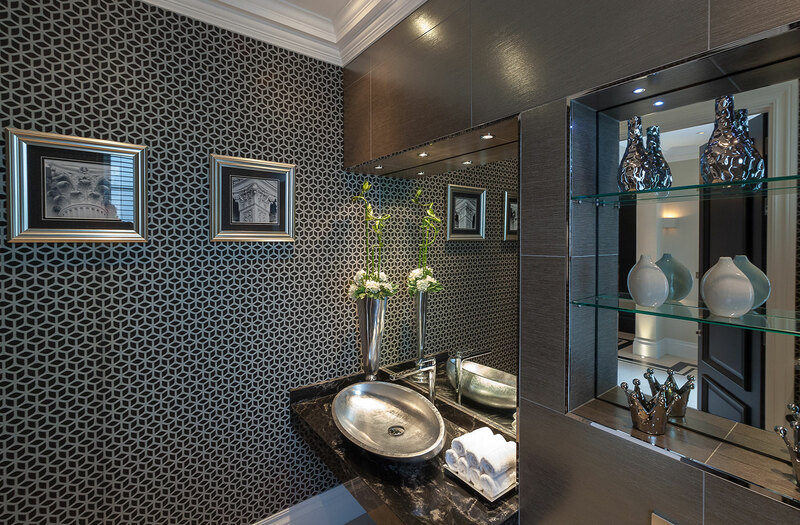 We designed and specified all internal fixtures and fittings, creating a bespoke kitchen and luxurious bathroom suites, and finally dressed the property for sale. 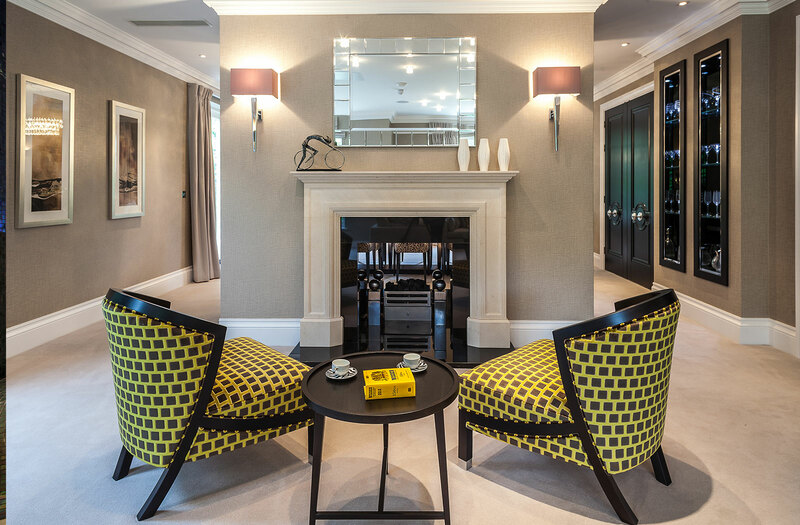 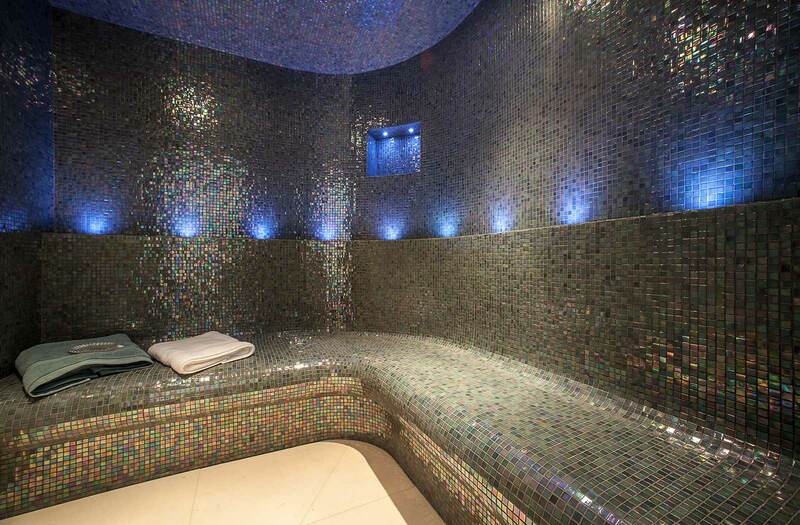 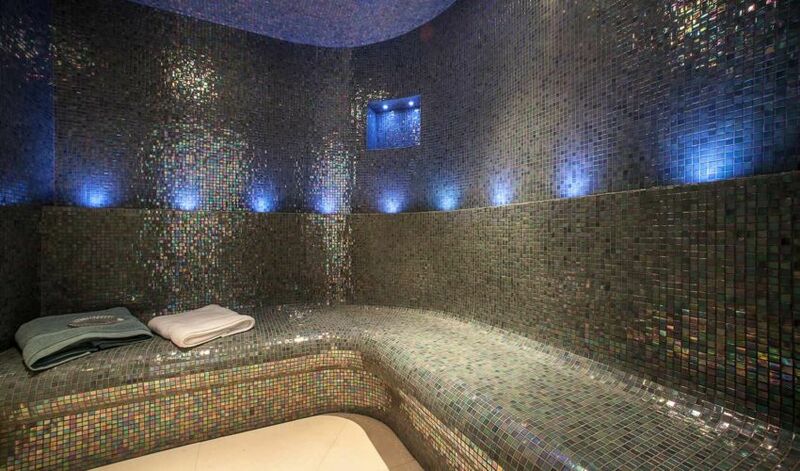 This project was featured in an article on The Art of Bespoke website.